Since I use small and thick stubby picks my guitar playing has become much better. Are there more people here who favour them? They were great especially for heavy music. These days I tend to use a standard size and just shorten it with my grip. used to love stubbies when i first started playing. i felt like i had a lot more control for teh riffs and met0lz. For sure. Fran should use 'em in Leo Slayer. I used the Dunlop stubbies for years. I really liked the 2mm and 3mm ones. The 1mm wore down super quick. 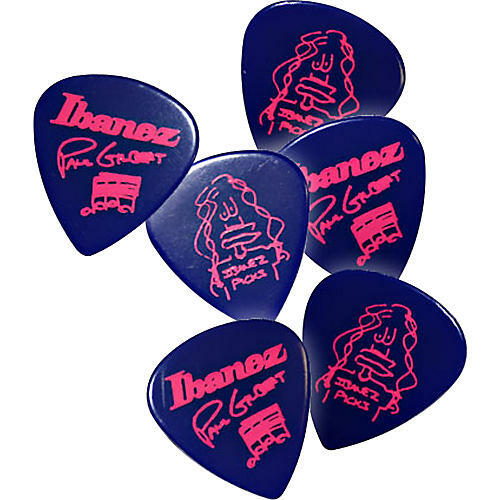 I also liked the Jazz III picks, especially the Ultex ones. 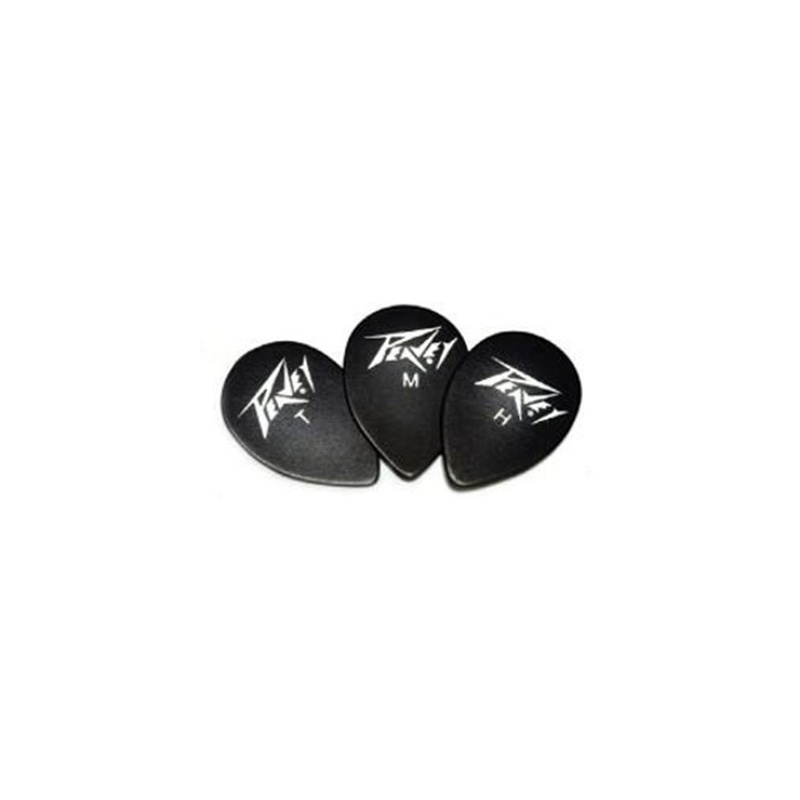 I've used loads of Jazz style picks, my recent favourite was Shark Tooth picks by Strum-n-comfort. Im going to pick up a couple of JB picks very soon to see how they compare to Red Bear picks. What thickness is the stubby? Lately i've been loving the paul gilbert ibanez picks. They don't seem to last very long though. Plus i love the color. I used the love jazz III's, i find they make my arm very tired for rhythm playing. I prefer something a little thinner and bigger. The ones I am using are three milimeters but they also come in two and one milimeters. But I only like the three milimeter one. 3mm sounds pretty extreme for me. Do your fingers get tired while playing leads? No not at all. The three milimeter pick is very nice to hold and has a good grip. With picks that are like a piece of paper I tend to squeeze the pick between my thumb and index finger which results in tiredness. I actually picked up a 6-pack of 3mm Stubbies yesterday... though I meant to get 2mm. Might return them and exchange, might hold on to them and just get some 2mm later.